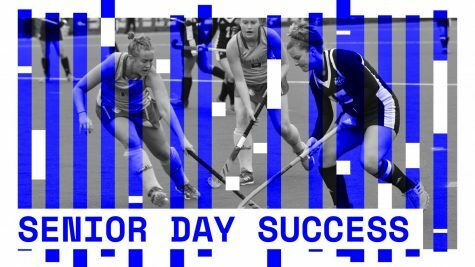 The No.17 Massachusetts field hockey team lost nearly half of its scoring power from the 2008 season to graduation. The question isn’t if the offense will have scorers in 2009, but who those scorers will be. 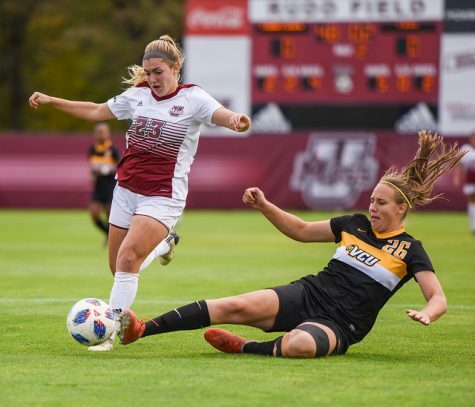 Forward Katelyn Orlando, along with midfielders Erin Parker and Mary Shea, accounted for 24 goals last season – roughly 43 percent of UMass’ goals scored total. 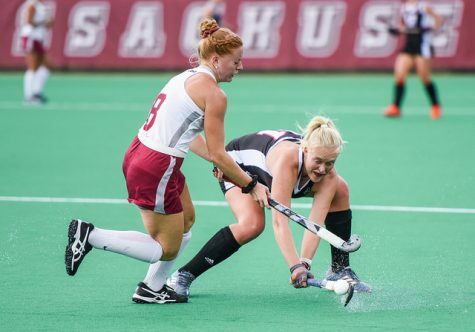 With the three captains lost to graduation, UMass coach Justine Sowry still has goal scorers on the roster, including junior forward Katie Kelly. Kelly comes into this season after a breakout year in 2008. With 11 goals last season, Kelly was the only other Minutewoman besides Orlando (15) to score double-digit goals. Despite suffering a hand injury early in the season, Kelly was one of Sowry’s most durable players. She played in 21 games, starting 18 of them. 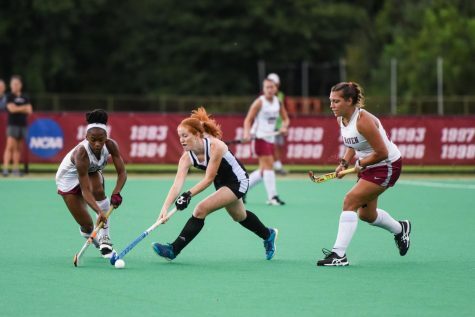 While Kelly is a powerful player that slashes her way to the striking circle, she only represents one type of player on the versatile UMass forward line. Senior transfer Jill Powers was told via text message that her playing days at Rhode Island were over. 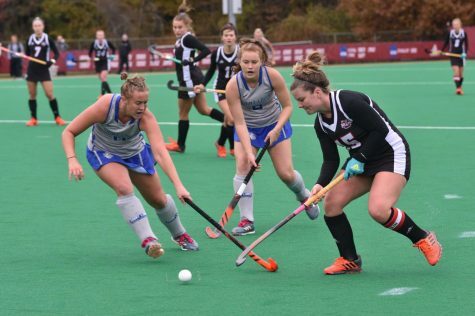 She nearly quit field hockey entirely because she was asked to play for the women’s basketball team at URI until she got a call from Sowry asking her to become a Minutewoman. Powers uses her quickness and agility to finesse her way around larger defenders. 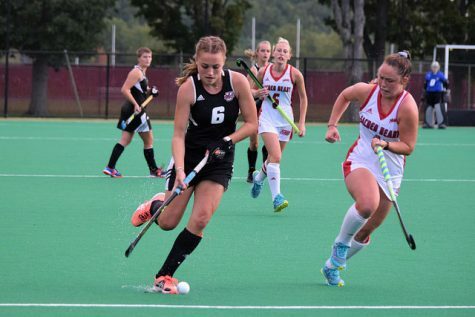 Her speed makes her a sparkplug off the bench for Sowry and she enables UMass to maintain an up-tempo offense throughout the game. 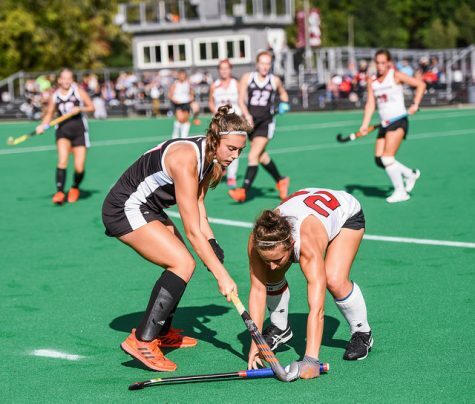 To balance out the two speedier forwards on the starting line, senior forward Cher King brings international experience and a tactical style of international play to UMass. A native of Christ Church, Barbados, King captained the Barbadian team in the 2008 Junior Pan-Am Games, scoring two of her team’s five goals in the tournament. 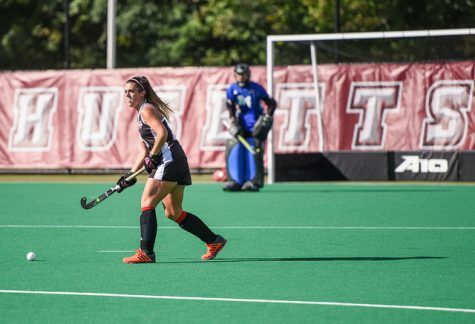 King has three international tournaments in the past five years to her credit, and her knowledge of the game is an invaluable asset to UMass, who lost all three captains to graduation. 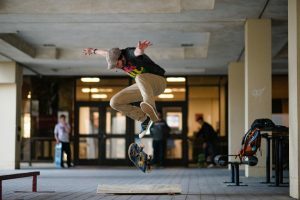 King is one of the best stick-handlers on the team, a skill that is widely emphasized overseas. For a forward, she is a stout defender. Her two defensive saves tied fellow international player, midfielder Makaela Potts, for the team-high last season. King finished last season with four goals, four assists while playing in – and starting – 19 games. Potts, like Sowry, brings her international knowledge from Australia. The junior is the eldest of a midfield previously led by Parker and Shea. Along with the three captains and defender Jaime Bourazeris, Potts started all 22 games for the Minutewomen last season, scoring four goals with three assists. Potts’ value goes far beyond goals and assists, however. At the midfield position, she has the knowledge to recognize opposing offensive schemes and the tenacity to pick apart opposing defenses with her physical play on offense. Only Kelly’s 36 shots on goal last season surpassed Potts’ 29. However Potts took 69 shots to Kelly’s 49. 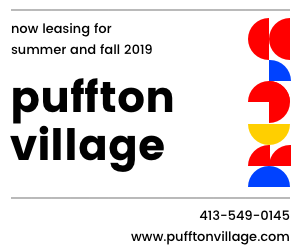 Potts’ experience and leadership is crucial to the progression of a midfield line that receives two freshmen in Kate Heineman and Elizabeth Karns – barring a position change from a more experienced player, one of the rookies will likely see significant time on the midfield line. The only other midfielder with at least one season of play to their credit is Nikki Panciocco. The sophomore started 18 of her 22 games for UMass last season without recording a point, but did record a defensive save. She played the final 18 games of the season on defense. Bourazeris leads a defense that consists of three sophomores and fellow junior Courtney Mayerick who sat out all of last season. Bourazeris sees the field well and has the athleticism to stop the opposition and transition the ball up-field. Last season, her intelligent and unselfish play led to six assists to offset her three goals. She’s a good situation player as well. On Oct. 4 against Siena, Bourazeris scored two goals off of corners in the 5-1 UMass victory. Of the three sophomores, Amanda Dietz, Christine Cutry and Callie Sweigart, none played more than five games in 2008 and none of them recorded a goal or assist. 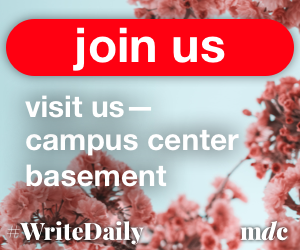 According to Sowry, the back position is an open competition to fill the void left by junior transfer Jackie Tait, who now plays for Division III Mary Washington. 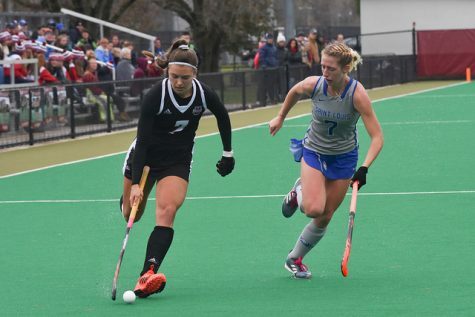 Tait finished her 2008 campaign with one goal scored while teaming up with Bourazeris in a UMass backfield that allowed a conference-low 1.09 goals per game. 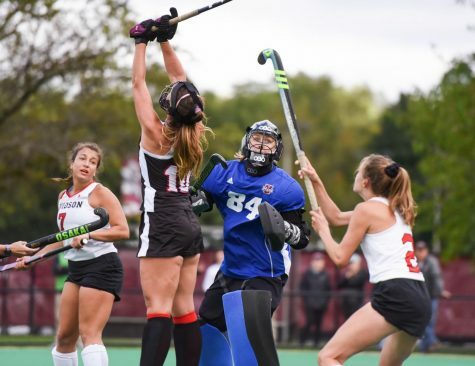 While the back position is questionable going into this season, the Minutewomen have the luxury of having one of the best goalkeepers in the country, All-American sophomore Alesha Widdall. The reigning Co-Atlantic 10 Rookie of the Year led the conference with seven shutouts in 2008, including two in the A-10 Conference Tournament, en route to a second-straight conference championship. Widdall extended that consecutive shutout streak to three when she blanked the Golden Flashes to earn a spot for the Minutewomen in the NCAA Tournament. Few would doubt that Widdall played a large part in UMass’ No. 17 ranking last season, its first top-20 ranking since 2000. Widdall compiled a 1.06 goals-against average that ranked fourth in the nation. Widdall’s dominance in the postseason was due in part to the fact that she competed in the Junior Pan-American Games, earning the victory in the championship game against Chile to give the United States the gold medal. Widdall returned to the Minutewomen to record five of her seven shutouts with a 0.66 goals-against average.